Hi, everyone! Sorry I haven't done this sooner, but blogger made changes and I don't get notifications anymore. 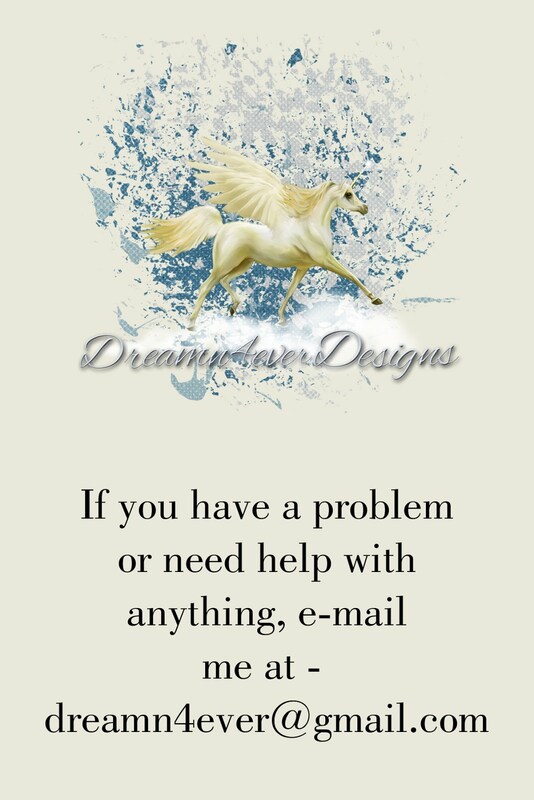 I am going to fix up something to put on the sidebar with my e-mail, so that when anyone has a problem/question, you can send an e-mail. Anyway, I have fixed the link for Day 7 from Nov. 2017. Click here for post. Thank you so much, I really like that kit! Thank you so very much for doing this.